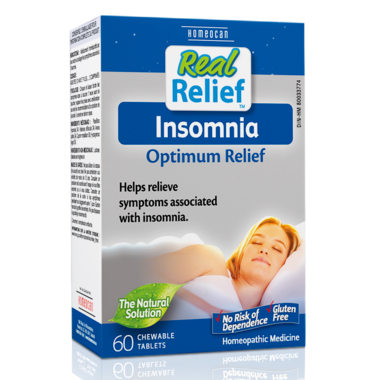 Homeocan Insomnia Pellets are homeopathic medicine that helps to relieve symptoms associated with insomnia. Active ingredients: Passiflora incarnata 4X, Valeriana officinalis 4X, Avena sativa 4X, Cuprum aceticum 9X, Hyoscyamus niger 9X. Excellent sleep product - helps me to fall asleep and stay asleep. Does not work satisfactorily for me.